Looking out for landscapers giving a new looks to your garden? First of all you need to understand how to identify who is a landscaper because there is no additional degree to hang around with that will let you make a choice. If you dream to have a garden that not only add value to your house but is also productive and soothing to the eyes, you cannot compromise with the choice. There are certain things that you need to know before you can appoint one. How to find out the best landscapers? Not the entire population in the world are blessed with green thumb and the special quality to adjust water and earth to earn a living. 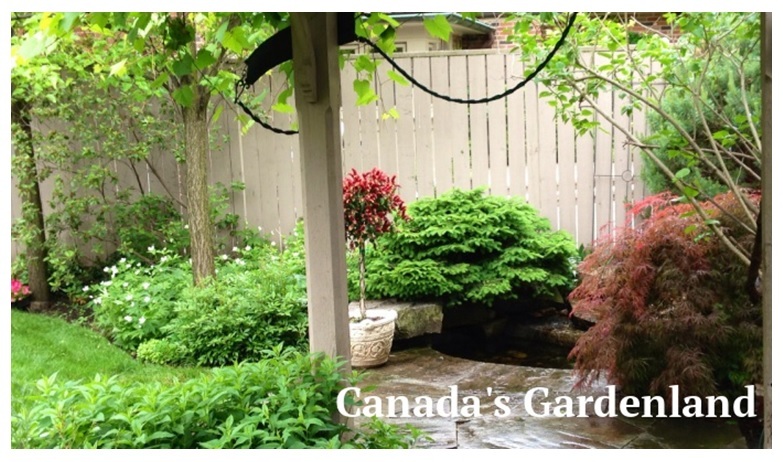 There are few trained landscapers who work on an existing landscape or garden and improve it with his skills. Moreover, there are specialized landscapers too who understand their activity well. So, let us have a small discussion on what are the activities of landscapers and why should we contact them. Planting more in the garden in a series of plants together which belongs to the same family. Arrangement of plants and other things in such a way that changes the entire look of your garden. Introducing more floras in your garden to focus on. Arrangement of lights in such a way that it focuses on the garden itself. Well, landscaping or taking it in a simple language, gardening requires expertise in artistry as well as horticulture. So, people with essential and additional qualification in horticulture would master in gardening or landscaping. Landscapers are detail oriented- The landscapers must be detail oriented who looks into every matter in detail and understands them to work with full concentration on any given project. Landscapers are reliable- Landscapers who have the responsibility to improve the outdoor area of your home must be reliable in order to bring out perfection in their work. Landscape Contractors are well conversant- Landscape contractors who are well communicative would be able to give an explanation of what they intend to do and how they intend to give a final touch to their work. Thus, hiring an experienced landscaper would be beneficial for the hirer because they would he able to give a fresh and modified look to your outdoor area by understanding the land, the tools required, quantity and quality of products that would be beneficial for your land and many other essential factors which are relevant for giving the finishing touch to the garden. Moreover, the essential characteristic of a good landscape contractor must be looked at carefully so that there is no mistake while modifying your garden.